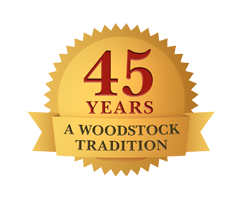 Chop Suey Hut has been a Woodstock tradition for 45 years! 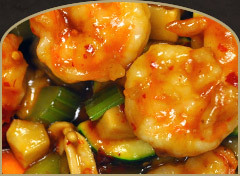 Whether you’re looking to dine in or carry out, our menu has an extensive variety of delicious, freshly made Chinese dishes. Our restaurant offers great buffet specials, and tropical cocktails that will blow you away. 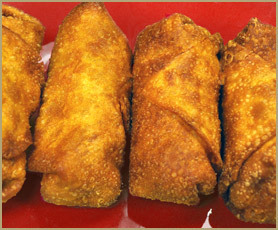 From our daily rolled egg rolls to our unlimited selection of house specialties, we’re the place for the perfect night out with your friends or family. Chop Suey Hut is just around the block from Historic Woodstock Square (download a PDF, we're marker number 16 on the map page). 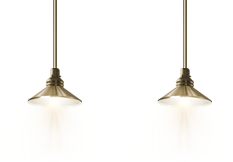 Our restaurant is a short walk from the renowned Woodstock Opera House, and on the same block as Classic Cinemas Woodstock Theater — make sure you visit us and enjoy a delicious dinner before the show, or afterward, treat yourself to one of our delightful cocktails to top off a night at the theatre! 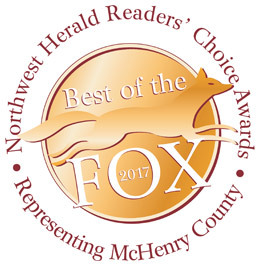 We've been awarded as One of the Best Chinese Restaurants in McHenry County by Northwest Herald readers voting in the favorite dining places category. We're honored to have the support of all who voted for us, and look forward to satisfying all of our customers in the coming years!